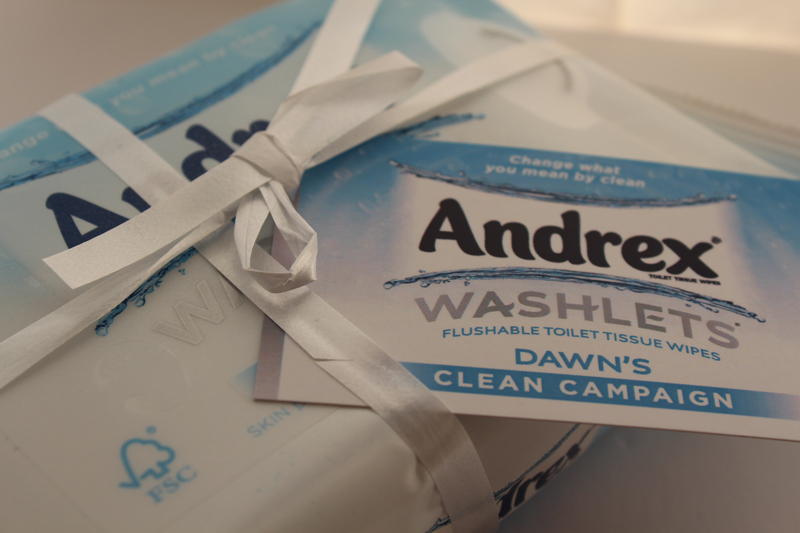 You may of seen the commercial where the lovely Dawn Porter travels the country and introduces people to the new Andrex Washlets. She's on a mission to change the way we wipe our bottoms!! The new toilet product that is in the form of a wet wipe not as heavily moisturising as a makeup wipe yet I would say it gives you a fresher cleaner feeling after you have released. Did I mention it smells nice too ? -- Good new way to boost the personal hygiene ? 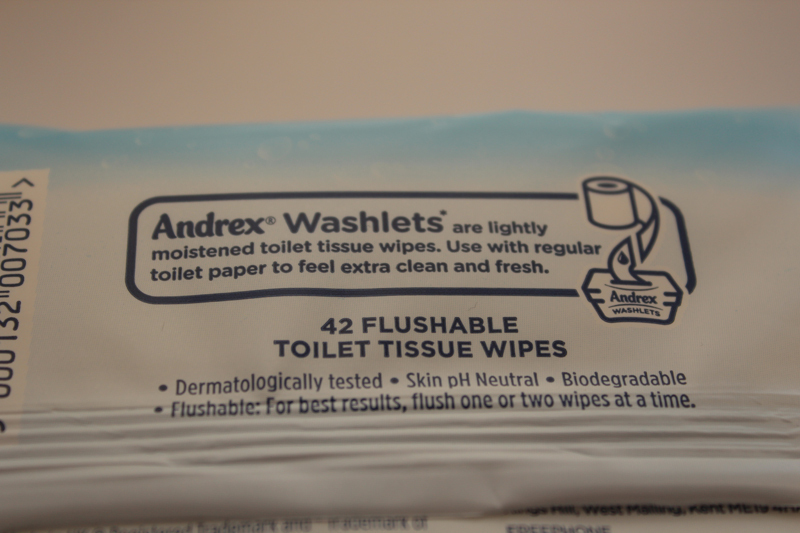 I found it a bit strange at first to use this wipe because I'm use to toilet paper, like the rest of us. It's nice to have in the toilet just sitting there with a little choice hmm toilet paper or washlet today? 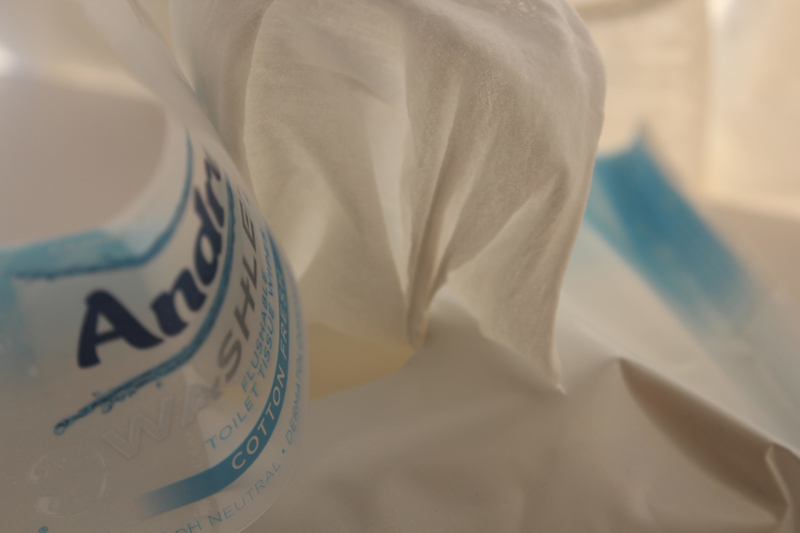 You do get use to it after a while but it's quite hard to break the routine from tissue paper to washlet so quickly but the habit is getting there. Well what a weird post, knowing all about Laa's new bathroom habits lol - a good one at least hey. haha keep your bottom fresh. It's odd, I did feel like I had taken my makeup wipes with me but it's quite a good concept. Clean bums all around!! ahahahahaha! !